Golden Nugget Atlantic City has launched a new version of its online casino via a partnership with NYX Gaming Group which will bring a new selection of games to players. The popularity of platform provider NYX Gaming is apparent – a third of online casinos in New Jersey have already opted to use NYX Gaming’s online casino platform. In a press release by NYX Gaming Group, CEO Matt Davey expressed excitement for the company’s success in the New Jersey iGaming market. Gaming content on Golden Nugget’s new online casino platform is provided by Nextgen Gaming, a subsidiary of NYX Gaming Group. NYX Gaming has also partnered with third party developers like High5 Games and NetEnt to enable the company to offer Golden Nugget a much larger game selection than it previously had. What does Golden Nugget’s future look like? With a brand new platform and game selection, the Golden Nugget may become New Jersey’s number one online casino. 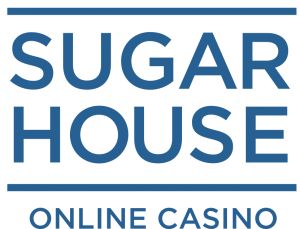 The Golden Nugget’s first online casino version has already been producing big numbers since its launch in 2013, generating $44,555,603 in total casino revenues. Prior to Golden Nugget’s NYX Gaming Platform launch, PlayNJ.com had listed the online casino’s revenue as ranking third out of five online casinos located in New Jersey – but it’s already the leader in casino revenues. The two sites that rank above it in total revenues both earn a substantial amount from poker, which is separately calculated on revenue reports. Who is NYX Gaming Group? Located in Las Vegas, NYX Gaming Group is a medium-sized company that specializes in online slots, video poker, and lottery games. 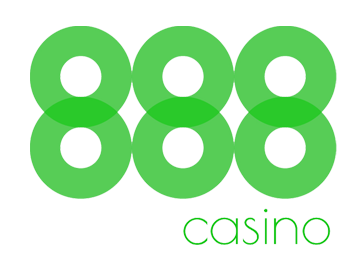 The company has been immensely involved in the legalization and growth of iGaming in New Jersey, and also supplies a fair amount of online casinos software and slot titles. In addition to supplying the Golden Nugget’s new online casino interface, NYX Gaming Group also provides both of Resorts Atlantic City’s online casinos, ResortsCasino.com and MoheganSunCasino.com. The online casino sect of Caesar Entertainment Corporation, Caesars Interactive, has also partnered with NYX Gaming to supply them with gaming titles. NYX CEO Matt Davey also conveyed that he thinks NYX’s Open Platform System is the opposite of a one-size fits-all platform. Davey boasts flexibility and customizability in NYX’s Open Platform System.